Pretty much all of the hard work has been done, now it is time to put your stamp on this beautifully presented Park and reap the rewards. The current Vendor has spared no expense in upgrading the Park, including a brand new in-ground pool, renovations to the 3 bedroom residence including renovating both bathrooms. This fantastic opportunity is located in prime position on the main thoroughfare through the city, but still captures the ambience of a country Tourist Park. Wangaratta sees a constant flow of travellers and tourists due to it being on the junction of the Hume Freeway and Great Alpine Road and as mentioned, this Park is in prime position to capitalise on this opportunity. 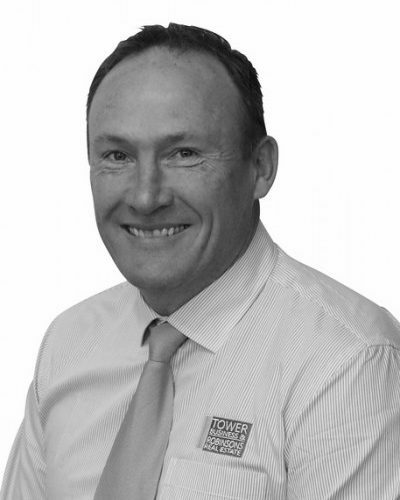 The Park has seen positive financial growth in the past 2 years and has built a strong reputation amongst travellers and workers alike. 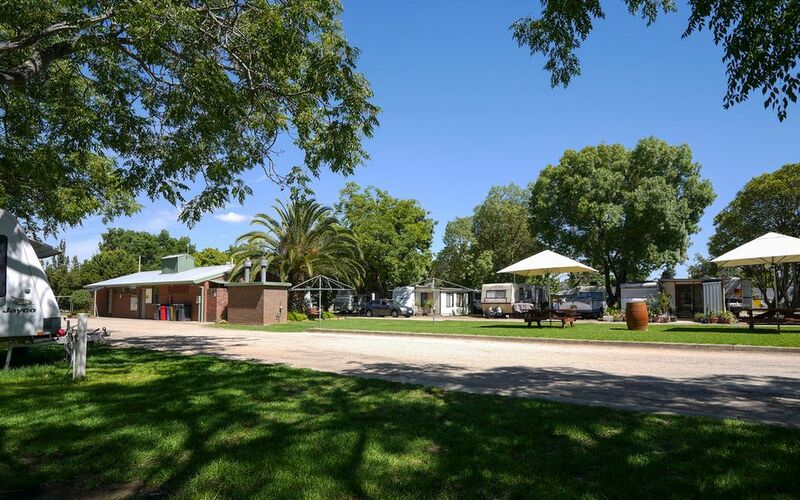 This park is priced to sell and is a fantastic opportunity to enter the Caravan Park industry or add to your portfolio. With Freehold Caravan Parks rare to find, a great location, ongoing financial growth and nothing to spend, there will be plenty of interest in this park and a brilliant opportunity not to be missed.